Lely Resort is located just off Collier Blvd north of the intersection to Tamiami Trail E. There are two entrances, one off Collier Blvd, which intersect Grand Lely Dr and the other at the intersection of Lely Resort Blvd and E Tamiami Trail. Lely Resort real estate offers you and exquisite collection of custom built estate homes with incredible golf course views and untouched beauty of natural preserve vegetation as well as condos, coach homes and single-family homes. Enjoy the three challenging pro golf courses by South African Gary Player, Lee Trevino and Robert Trent Jones. Lely Resort has two resort styled clubhouses, one with golfing and the other without, The Players Club and Spa. 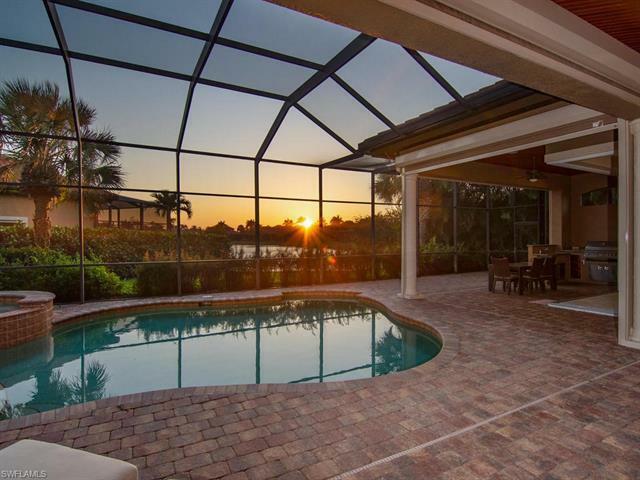 Communities near Lely Resort: Eagle Creek, Verona Walk and Falling Waters. Lely Resort Real Estate: 218 Lely Resort properties priced for sale from $2,000,000 to $879,000 | Showing available Listings from 1 to 25.